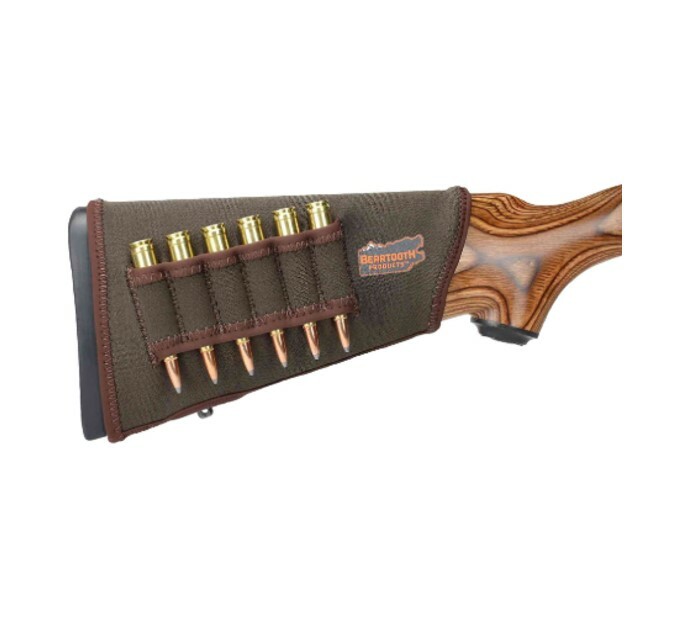 Beartooth's StockGuard 2.0 protects your gunstock from the bumps and bruises of the field while adding maximum shooting comfort. The heavy-duty neoprene sleeve is not only durable, but also very soft to the touch. Vastly superior to other nylon ammo carriers, which once installed, slide around and do not securely hold ammo. Our rubber backing ensures products stay in place at all times.